George Mekhail (he). Executive Director. Architecture. Happy October! It’s our birth month here at Church Clarity and we’re excited to celebrate with a handful of fun announcements and new features, leading up to October 18th, our one-year anniversary. Can you believe it’s only been 1 year? Today, we’re sharing more information about a new pilot program called Verified Clear Membership, and what it means for our database. If you’re familiar with How We Score, you know that our highest and best score is Verified Clear (VC). The difference between a VC church and any other score is that a VC Church has directly confirmed its actively enforced policies with the Church Clarity team by filling out a policy survey. In contrast, non-VC churches are scored based on information available on the church’s or denomination’s website. Essentially, VC churches proactively disclose their policies, agreeing to have them published. Any church can be scored Verified Clear, regardless of how they answer the policy questions. That last sentence is worth reading again. The point is that they answer the questions, which as we’ve learned, can be easier said than done. “Verified Clear” is the new standard of clarity. The past 11 months, as more people have engaged with our work and contributed to the expansion of our database by submitting churches, we’ve heard from many folks who are now in the habit of finding, attending and recommending churches based on the Church Clarity database. We believe Verified Clear churches are setting a new standard for Clarity throughout the church. Creating a membership model is a way to intentionally build on this momentum by continuing to highlight and invite VC churches into a more strategic partnership. 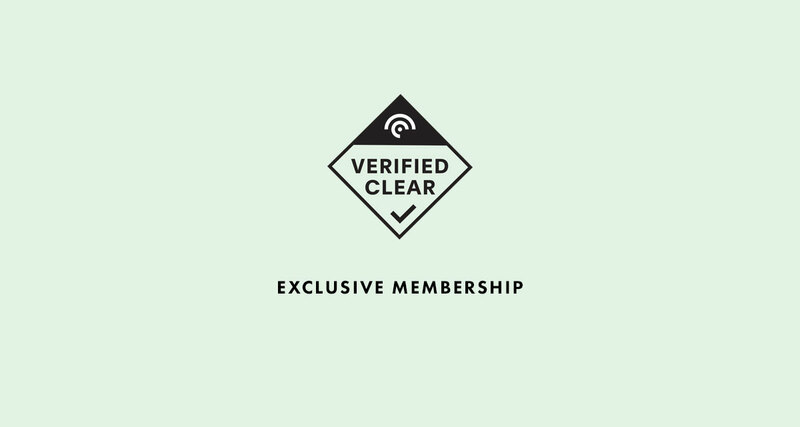 Last week, we reached out to our VC Churches to announce a new pilot program called “Verified Clear Church Membership.” While it will remain absolutely free to be scored as Verified Clear, we’re offering VC Churches additional features for a small membership fee. Since the beginning, Church Clarity has intentionally avoided pushing a financial model that was solely dependent on donations. That said, we remain grateful for the generous donors who have located our nearly-impossible-to-find donation page. (Seriously, we’ve buried that sucker like an unclear church buries its policies.) Something about money and church that makes us all cringe a little, right? So, we’re taking our time. Protecting the integrity of our process and establishing a track record of fairness with our scoring methodology has of course been a high priority, but beyond that, we want to make sure we’re adding value before expecting financial participation. One year later, we’re excited to invite VC Churches to a deeper participation in Clarity at a practical level. We’ve been able to keep up with the momentum we’ve experienced so far thanks to a committed team of volunteers that consists of over 80 individuals from all around the world. They are simply incredible. Together with our advocates, we continue to cast a bold vision for what it means to rethink the church “industry” entirely, while remaining thoughtful and patient in determining how finances impact our larger strategy. Believe it or not, legacy Christian institutions, who are deeply entrenched in traditional church authority and accountability structures, don’t exactly want to see a new standard of clarity established. The good news is we don’t need permission or approval from the gatekeepers in order to keep declaring that #ClarityIsReasonable. If you’re interested in sponsoring a church’s VC membership, you can contribute $150 towards a 6 month pilot at the bottom of the VC Membership page.